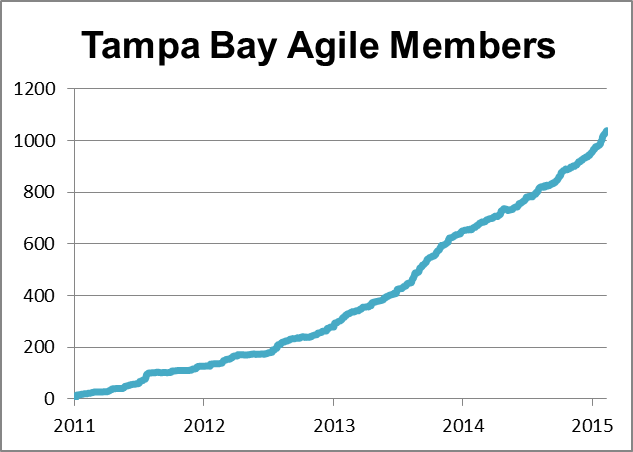 This entry was posted on Monday, October 5th, 2015 at 5:49 pm	and tagged with Tampa Bay Agile Meetup and posted in Uncategorized. You can follow any responses to this entry through the RSS 2.0 feed. Don’t forget about WellCare going Agile!